PCB Equipment (Volume Production) Archives - Page 2 of 2 - SLN Technologies Pvt Ltd.
RAYON Cleaning Machine eliminate micro dusts and particles attaching onto the surfaces of objects such as PCBs, films and so on. As a result, the productivity is on. As Cleaning Machines are contributing to improving the quality of not only PCBs but also various products in the manufacturing processes. 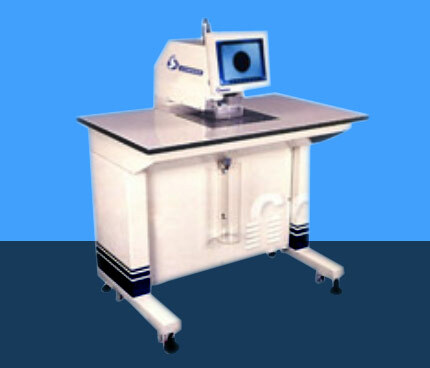 COMPACT MULTI LAYER SHEAR/BEVELER WITH OPTICAL ALIGNMENT SYSTEM. For handling and exposing delicate solder resist for high density, fine pattern applications. Capable of exposing not only liquid solder resist but also liquid pattern resist and photo via build up. High intensity models available with 8KW (HAP8020SR) short arc mercury lamps. Electric screen lift for fast run & accurate positioning. Electric print + Linear guide + Equalized pressure. Error-diagnose + emergency-stop + off-load for safety. This system comes with a loader and an unloader. Since the board is held by the clamp during the scoring peration, tight locational and dimentional tolerances are obtainable.